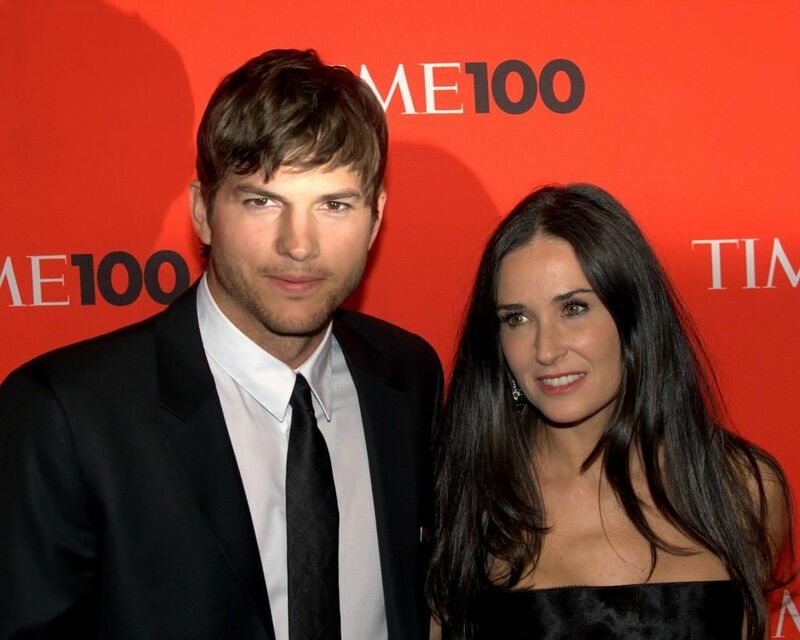 Since the split of Cruise and Holmes, there’s been widespread speculation that it was Cruise’s heavy involvement with the Church of Scientology that lead to the divorce. Tom Cruise has also been quoted as saying that the divorce was an attempt on Holmes’ part to keep their daughter safe. After it was announced that the Hollywood couple were planning their split, much of the media attention on the two centered around the supposed downtrodden place this left Aniston. This continued further after Pitt moved onto becoming “Bradgelina.” Despite this, the two have remained civil in the public eye and have stated in various interviews that there’s no bad blood between the two. Perhaps more of a media blowout in England than in the States, these two have been back and forth in the tabloids since their highly controversial split. While it’s been Price who has supposedly badmouthed Andre more than the other way round since their divorce, they’ve definitely both had a lot to say about the other since they decided to go their separate ways. Many were shocked when Spears married the fairly unknown name after only being with him for five months, while being arguably less shocked after the brief marriage ended. Neither have slung much mud since the break but Spears has admitted she rushed into the marriage far too quickly and that she did so for all the wrong reasons. To say that people were surprised by these two becoming a couple would be an understatement. When the two then married, it blew some people away. The age gap between the two was a source of hope for some, while the more cynical were vindicated once the two eventually split. Whether or not the age gap between the two was a factor in their divorce is unknown, but that hasn’t stopped many from speculating. The split between Sheen and Richards was famously messy, ending in the Two and a Half Men actor paying out a lot of money to the mother once it was all finished up. Since then, there has been continuous comments made by the two, with Sheen even tweeting insulting language towards Richards as recently as Father’s Day this year. How do you feel about this news story? Do you think that Sweeting is justified in asking for this support from his soon to be ex-wife? Or, do you think that this really none of our business, that this should be left in private so that people can sort out their own marital issues between themselves? Leave a comment letting us know your take on this story. Previous article12 Things You NEED To Know About Fallout 4 – #6 is My Fav! Next articleGuy Sleeps Surrounded By 6 Million Dead People For Halloween… Does This Beat Yours? Have You SEEN This Incredible iPhone Case That Lets You Print Directly From Your Phone? There's absolutely no doubt that iPhone cases have slowly turned from protection for your sensitive devices into some incredibly practical ways to add features, improve battery life and all sorts onto your iPhone. Mike Tyson was having a grand time on the hoverboard when the toy thought to show him who is the boss! Super Short Celebrity Engagements – Including George Clooney and Orlando Bloom! Is Fallout 4 Really That Good? Check Out The General Consensus Here!